The second biggest online poker site has amped up security to clean house. 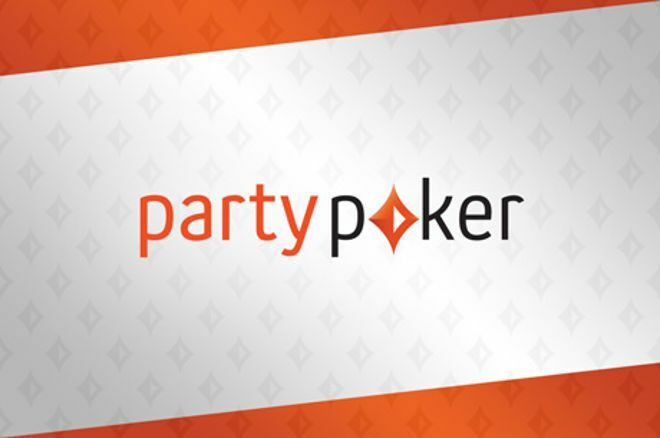 The second biggest online poker site, partypoker, has been on a mission to continue proving their worthiness to a growing player base, and their latest announcement could be yet another burst of confidence to their clientele. In the four-month period between Dec. 1, 2018 and March 31, 2019, partypoker reports confirming and closing 277 "bot" accounts while redistributing $734,852.15 in funds to affected players, according to an April 9 press release from the company. Bot accounts refer to accounts which make use of prohibited poker software like programs designed to play against humans, thus giving players using them an unfair advantage. While bot detection has always been a priority for the partypoker security team, the company has recently upped their commitment to safeguarding their legitimate player base, putting in place a specialist Poker Fraud Team consisting of "a collection of former poker professionals who are equipped with the necessary knowledge and expertise to investigate suspicious activity and aid partypoker in ridding the site of unscrupulous accounts." According to the presser, over 75 percent of the account closures in the four-month period of the report were the direct result of the work of this new fraud team, which plans to continue what they've started. Besides seeking out bot accounts, they are also on the lookout for any other kind of suspicious activity like player collusion or use of other illegal programs. Like any online poker site, partypoker has had its share of players attempting to cheat for their own personal gain, and the site hasn't taken such transgressions lightly. Back in 2017, a collusion ring was detected with the help of a player who reported suspicious activity. partypoker dealt with the matter and also promised to strengthen the security and fraud protections that they already had in place. Now, players are witnessing the substance of that promise being carried out. partypoker urges players to continue to report suspicious activity by sending an email to info@partypoker.com, assuring that all reports will be investigated thoroughly. The company also plans to maintain transparency for players with regular reports of bot account closures.